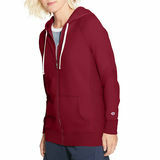 Champion Jackets & Hoodies are comfortable warm and soft. 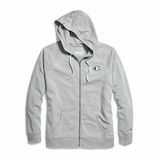 These jackets are cozy and has a good quality that will stay dry and comfortable during your favorite outdoor activity. 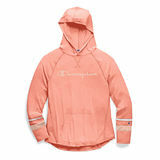 Champion Womens Jackets & Hoodies featured double dry moisture wicking technology, also has a Champion logo embossed design. 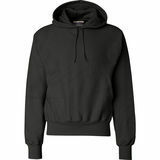 The thick fabrick feels great against yoy skin while the pockets warm youy hands. 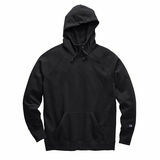 The jersey-lined hood adjusts with a drawcord to keep out the chill. 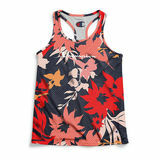 Durability is ensured with the twill neck taping, stretchy ribbed cuffs/hem, and non-chafe contoured seams. This jacket pairs top of the line technology and striking style. 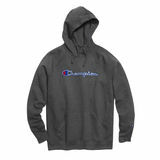 Champion Jackets & Hoodies are available with different styles and designs and also has a lot of colord to choose from. 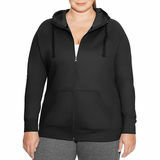 These jackets are cozy and comfortable to wear.